While other filmmakers on this list chose to zero in on rappers and MC's, Scratch director Doug Pray opted to focus on one of the men behind the music: the turntablist. The film traces the history of the DJ, from the idea's inception to those manning the wheels of steel supplying the breaks to the B-boys of the '80s. 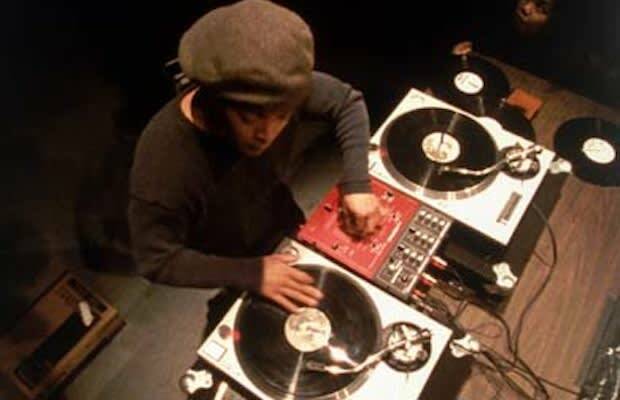 Scratch outlines the technique behind the craft as much as it illustrates the skill and passion of the turntablists, cutting from interviews and performances from DJ Shadow, the X-Ecutioners, and Afrika Bambaataa, with special attention paid to explaining why Grand Mixer DXT's scratching on Herbie Hancock's "Rockit" was so influential. The result is a lively hip-hop history lesson that will leave you wishing you had the skill to stitch samples together like Qbert and Mix Master Mike once did. You'll be left in awe over the immense, and largely under-appreciated, talent that turntable manipulation requires.